MAKE IT A GUIDA'S NIGHT! 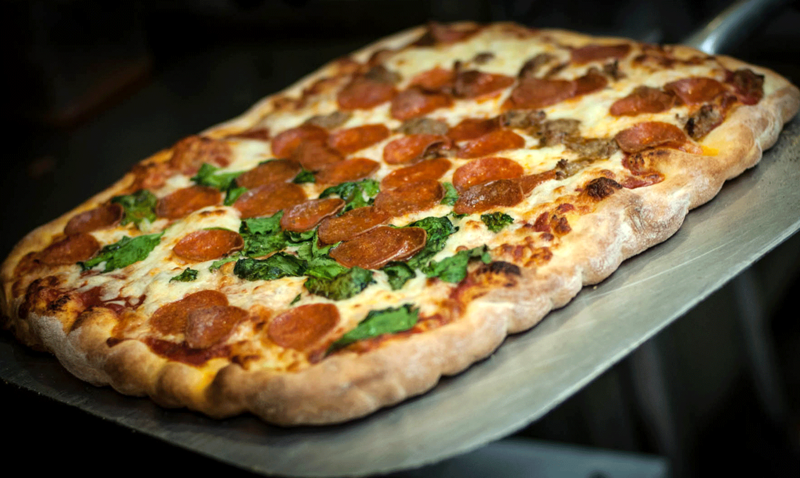 Try our world famous brick oven pizza today! Wings, Pasta, Subs and delicious Appetizers ! Our delicious homemade menu items for your next event or party! Brick Oven Pizza in Rochester, NY! 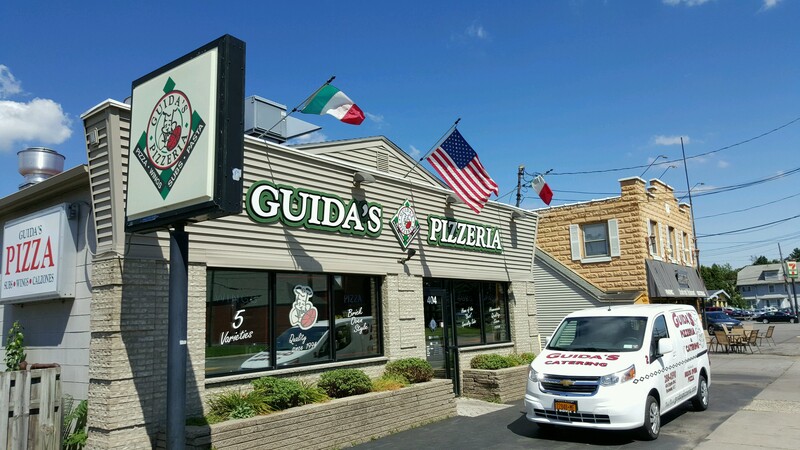 Guida’s Pizzeria has been Rochester, NY’s premier pizza for over 20 years! Since 1994, we have expanded to FOUR locations throughout the greatest Rochester area and our menu has grown to include brick oven specialities, pasta dinners, appetizers and more! Don’t hesitate any longer to order from our delicious home-style menu and check out our specials page to see how you can save money on your next order! Want Guida’s pizza delivered fresh and hot right to your door? Want to order Guida’s catering? View our new catering menu here! Enter your email below and start receiving pizza specials, combo deals, news and more! Free full size dinner portion salad with any pasta dinner! Rochester, NY – Guida’s Proudly Supports the NY Missing and Exploited Children foundation and the Ride For Missing Kids by catering the event!